Facebook just can’t seem to stay out of the news for unfortunate events involving its users and their data and today we have the latest in an ongoing catalog of woe for the company. 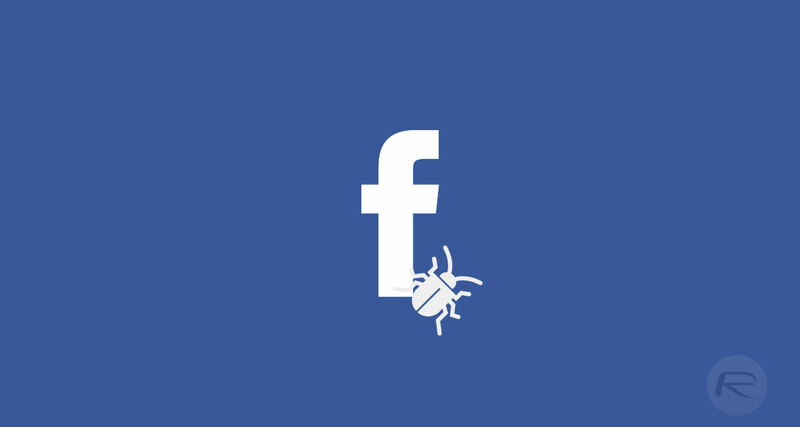 Starting right now, Facebook is warning around 800,000 users of a bug that caused it to accidentally unblock some people that had previously been blocked. This is obviously a worrying development for anyone who has blocked people in the past, often for very good reasons including personal safety. This unblocking of previously blocked users meant that some people were able to see profiles and updates that they would otherwise have been prevented from seeing. Those people would also have been able to send messages to the people who had previously blocked them, something that could have dire consequences for those involved. Many people use the block tool within Facebook and indeed other social media as a way of preventing people from sending them abusive messages or generally harassing them. Nobody should have to deal with this online but this bug let a significant number of people open to exactly that. Facebook does say that the bug has now been corrected and everyone who was previously blocked has been once again, but people who were affected will also get a notification in Facebook requesting they check their blocked list to ensure nobody slipped through the net. With all the controversy surrounding Facebook, why is anyone still using it. I permanently deleted my account from it already. agreed!! Well at least i got my gf away from it ?